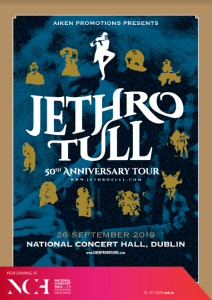 Progressive rock legends Jethro Tull this year celebrate their 50th anniversary. 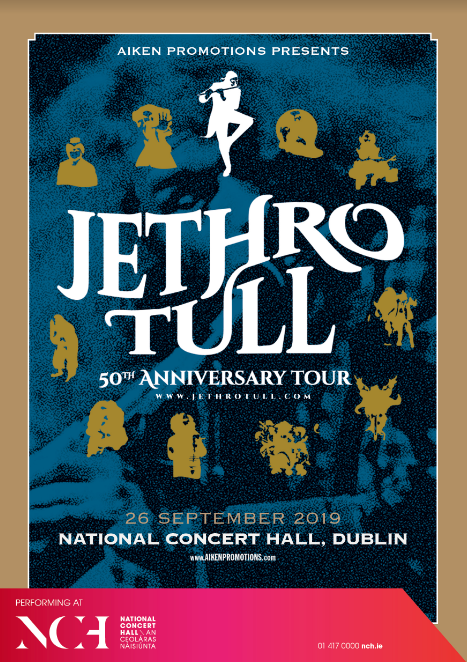 They're set to play a pair of Irish shows as part of their extensive tour, the latter at Dublin's National Concert Hall on September 26. Tickets are available, priced €45 from NCH.ie.